Also choose wood inlay works. Here are wood wall hangings for you to choose. May also buy more wood home decor items. 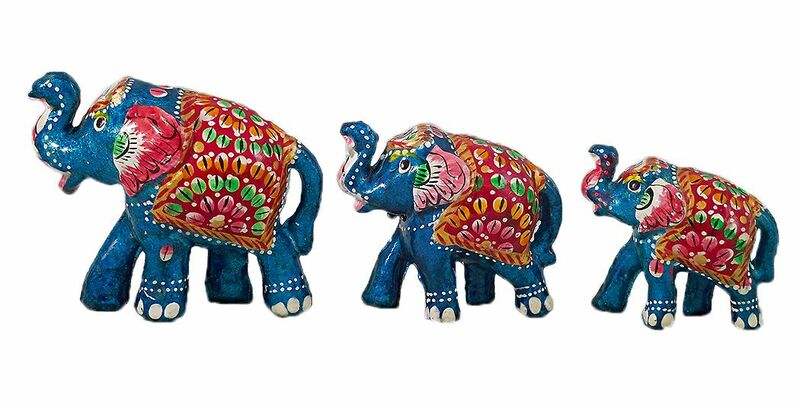 Also see our collection on elephant.